Sharing your trip on a site like Facebook is fun, but you might be surprised that there is a right way and a wrong way to do it, and that if you're not careful you could come back from your vacation to find your home emptied of valuables. 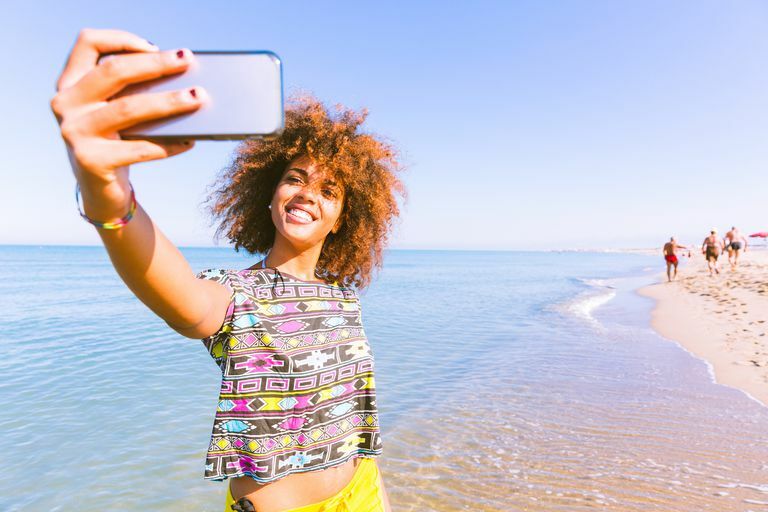 Here are some tips to help you share your vacation experiences on Facebook without adding undue risk to you and your family's personal safety. One of the biggest mistakes you can make is posting anything about your vacation while you are still on it. A thief trolling social media, or perhaps a friend of a friend with a delinquent brother who happens to see your vacation post, might decide that while you're away on your expensive vacation, your home is prime for plundering. Putting current updates out there that place you far away gives the unscrupulous thief (or thieves) ample time to plan and then execute a robbery of your house. After all, you won't be back anytime soon. Never assume that your status post is going out to only your friends, even if your Facebook privacy settings only allow friends to view your posts. Your friend may be reading your post at a coffee shop unaware as a stranger reads the same thing over his shoulder. Or your friend may have left a Facebook account logged in on a computer at the local library, allowing the next guy to sit down at it to view your status posts and more. Bottom line: Oversharing on Facebook can be risky. If you wouldn't give out your vacation plans to a room full of strangers, don't share them on Facebook until you have safely returned home. Did you just snap and post a picture of the decadent dessert that you are about to enjoy while at that fancy restaurant on your vacation? Doing so may have just given away your present location in the GPS-based geotag information that often is embedded in the metadata of the picture when you took it. This geotag information reveals where the picture was taken and could provide both friends and strangers with your current location, depending on your privacy settings. Vacationing with friends or family? You should probably not tag them in pictures or status updates while you are all still on vacation, because doing so will reveal their current location as well as your own. They may not want this information about themselves broadcast for the same reasons mentioned above. Wait until everyone is safely at home and then tag them later if they want to be tagged. You can help keep your own details from being broadcast through tagging by others by enabling Facebook's tag review, too. Are you sensing a trend here? One of the worst things you can do is to post details of your upcoming travel plans and itineraries on Facebook. For one thing, you are giving potential thieves a huge heads-up on when you'll be gone and when you'll be back. But you're also revealing where you'll be and even when—and criminals could be there waiting for you. Your family and your employer should be the only people who need to know specifics about your travel plans. Don't post the information on Facebook.